IASP News, the newsletter of the International Society for Archaeological Prospection. Contributions celebrating Irwin Scollar's 90th birthday. 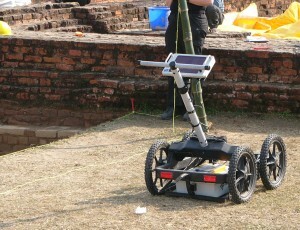 EAC Guidelines for the use of Geophysics in Archaeology: Questions to Ask and Points to Consider.